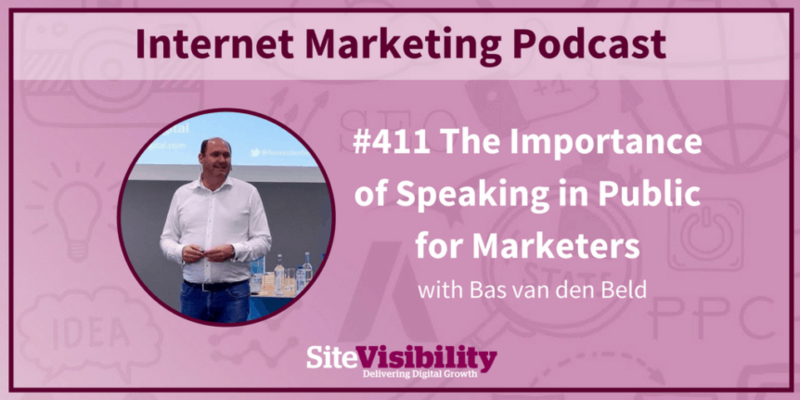 Starting out in public speaking? Here's everything you need to know! On Speak with Persuasion, you can find everything a speaker needs to know about when they want to start speaking. Read articles, watch videos and download our training exercises and templates! Do you want to get into public speaking? Or do you have to present for the first time? Don’t worry. 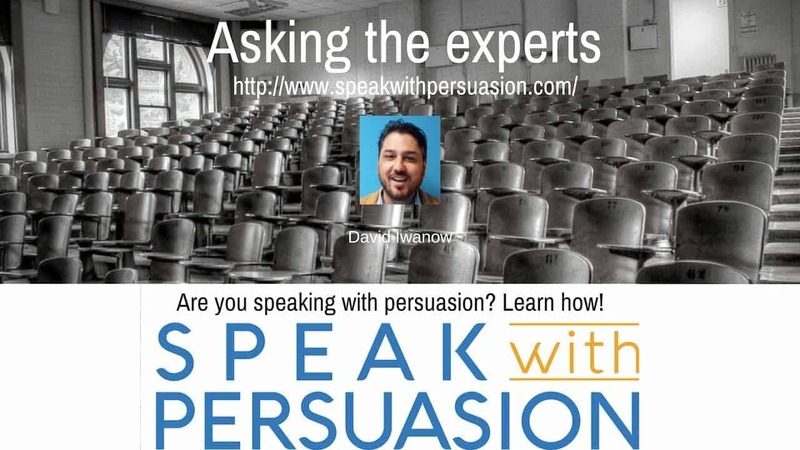 On Speak with Persuasion we help those starting out speaking to be a great speaker instantly. Have real impact by using tactics and strategies that work. 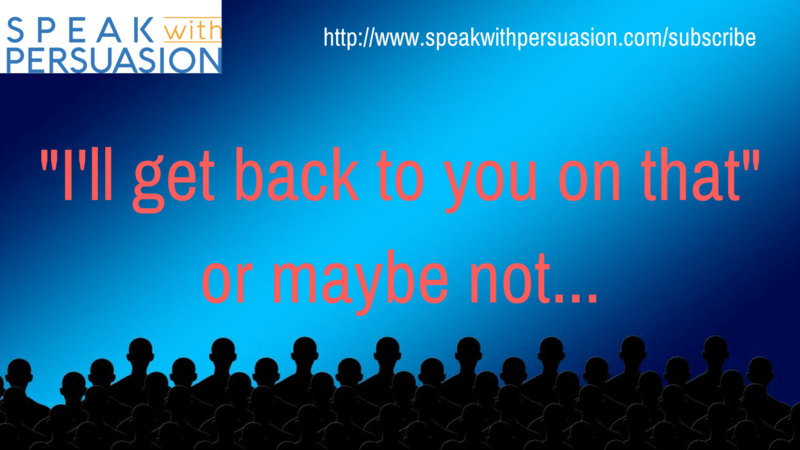 On Speak with Persuasion we offer advice and training you can use in your presentations.